The famous Brazil "Pack Strip"
Siegel Auction Galleries has been selling worldwide stamps since 1930. 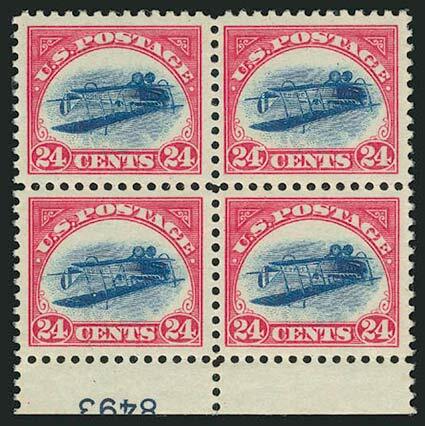 The Past Auctions section of our website contains several hundred auctions with Worldwide stamps. Among the many important auctions we have held are The Islander Collection of South America, The K.L. Collection of Classic Rarities, British Commonwealth offered on behalf of Johns Hopkins University, specialized auctions of Canada, Italian and German States, Classic France and French Colonies and many others. We hold several world record prices for Worldwide stamps. See the Past Highlights section of our website. Siegel International is headed by Charles Shreve, a lifelong philatelist with 40 years of professional experience. The Census section of our website maintains a comprehensive listing of every example of some of the rarest worldwide stamps.